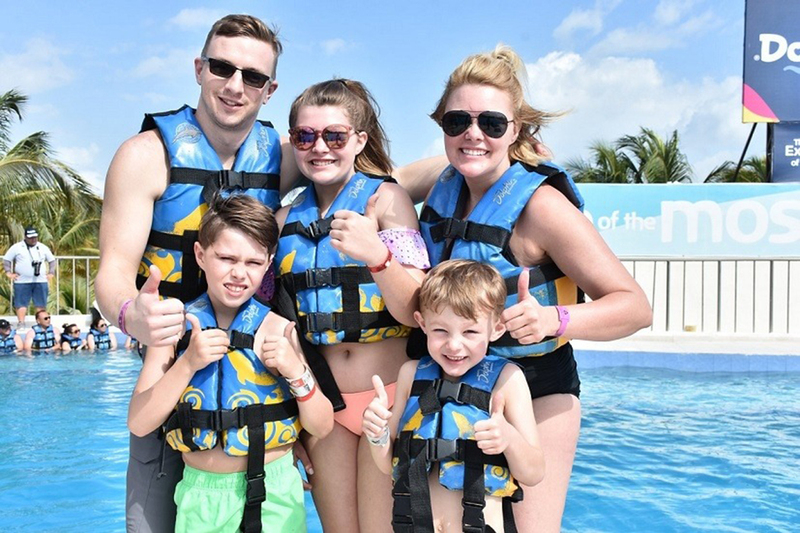 Current in Noblesville has learned that Brian Durm, a candidate for the Noblesville Schools Board of Trustees, was severely injured after a fall while vacationing in Cancun, Mexico, with his wife, Kristin. “Brian fell, causing a tremendous amount of trauma to his head, lungs, spinal column as well as breaking his arm. The damage to Brian’s head is quit severe, so much so that he needed the pressure drained from brain to survive. His left orbital bone is completely fractured and there is fear of him losing his vision. The fundraising page can be found at gofundme.com/bring-brian-home-to-his-family. Durm has three children in Noblesville Schools and has been highly involved with the district’s parent-teacher organizations and political action committee, MillerYes. Durm recently participated in the Sept. 26 school board candidate forum at Noblesville City Hall. An email account to show support for Durm and his family has been set up – loveforbriandurm@gmail.com.